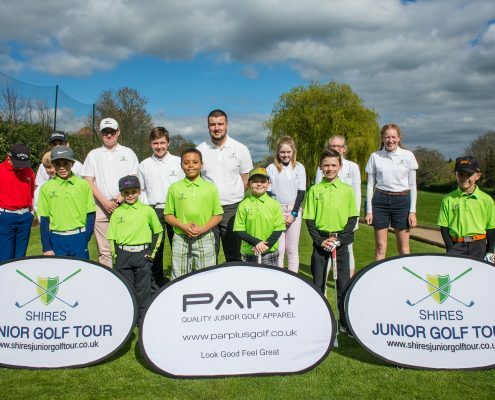 The future is bright for junior golf in The Midlands. 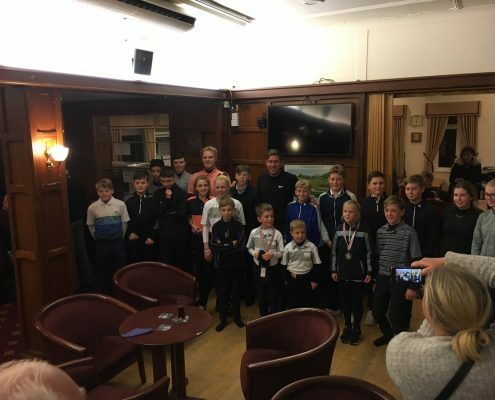 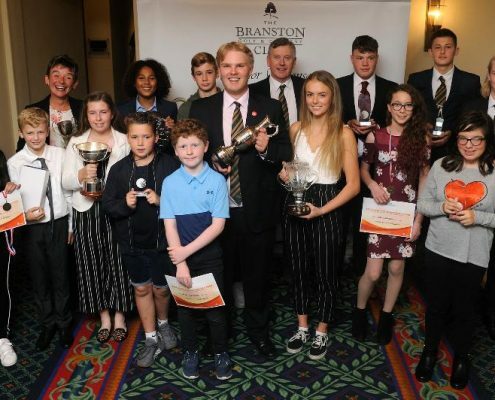 Talented boys and girls, dedicated regional junior tours to give them an early taste of competitive golf, and enthusiastic young coaches to nurture their talent. 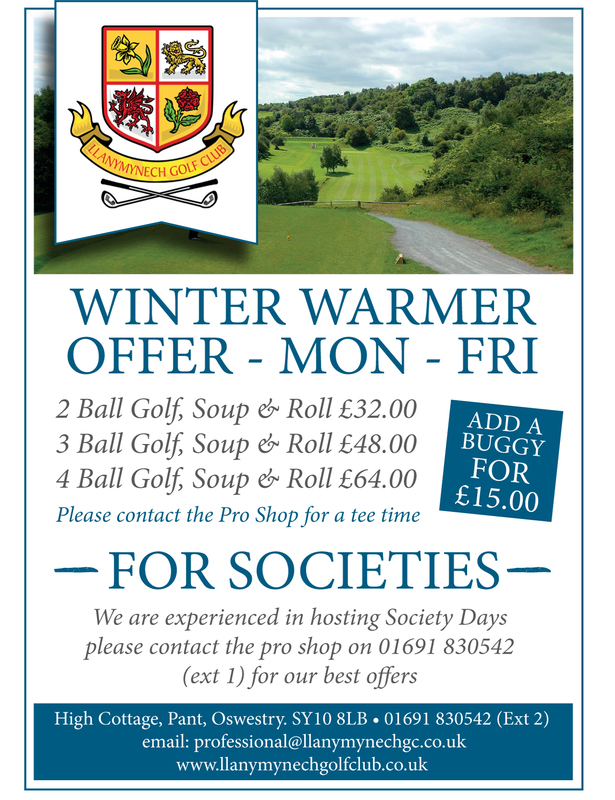 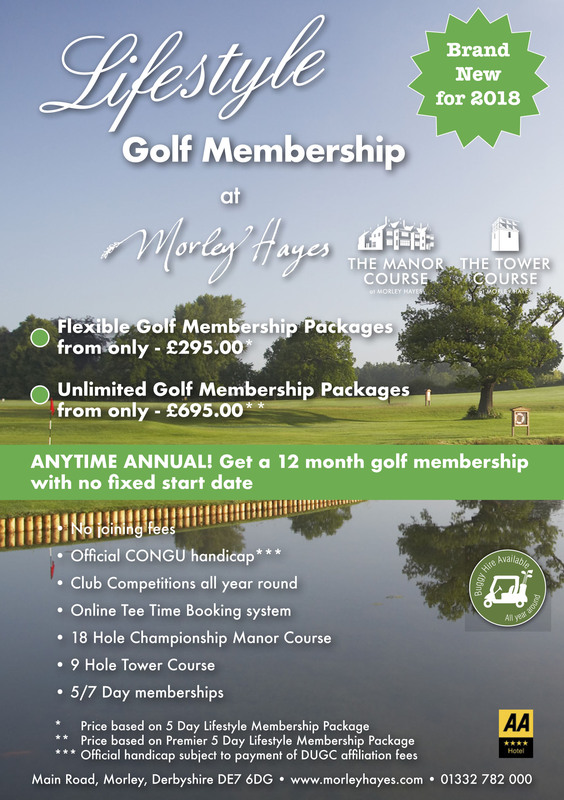 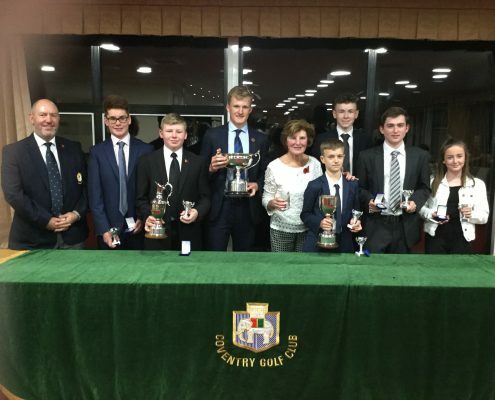 Catch up with them all here with the best junior golf coverage in the local area. 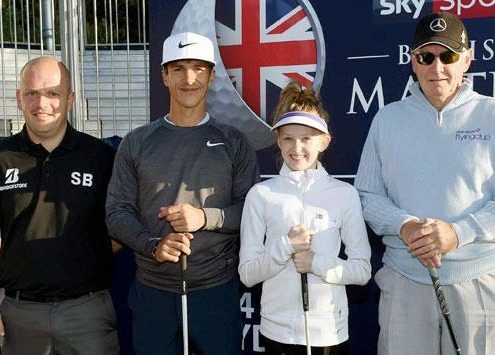 Isabelle cherishes dream round with Ryder Cup hero! 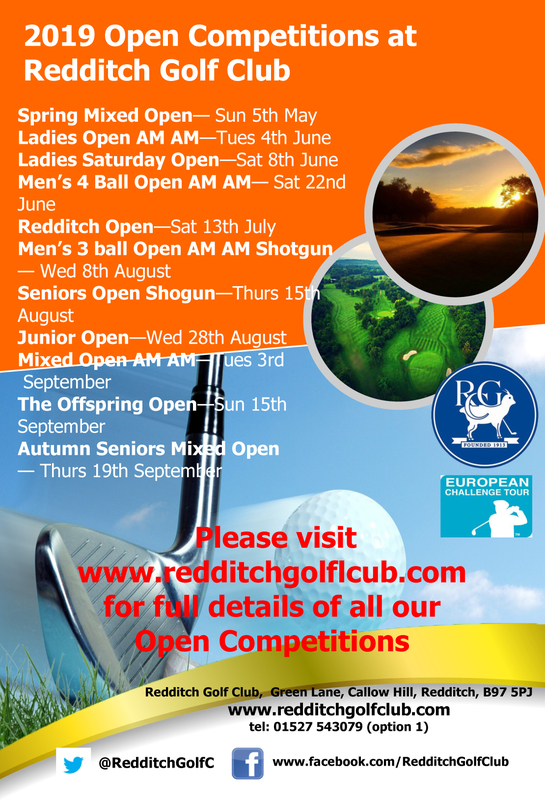 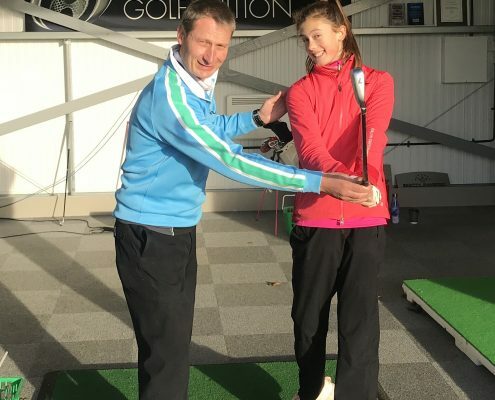 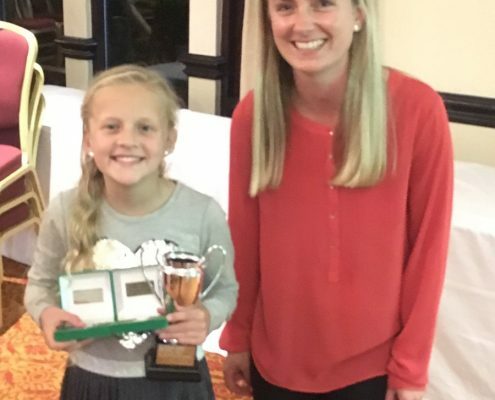 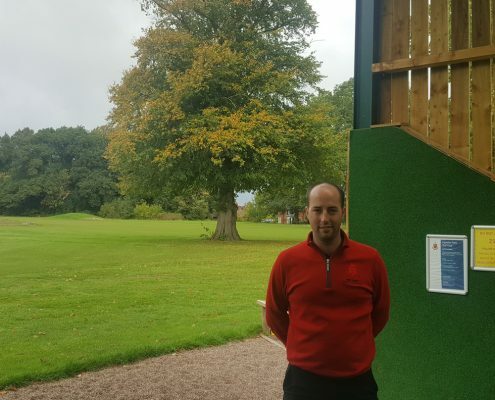 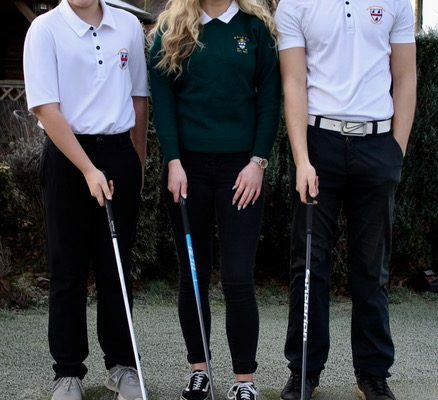 https://midlandsgolfer.co.uk/wp-content/uploads/2018/10/isabelle.jpg 355 650 Midlands Golfer https://midlandsgolfer.co.uk/wp-content/uploads/2014/09/midgolfer-new.jpg Midlands Golfer2018-10-12 17:40:362018-10-12 17:43:28Isabelle cherishes dream round with Ryder Cup hero!